Thanks Randy Maugans & Off Planet TV, your audience is wonderful! 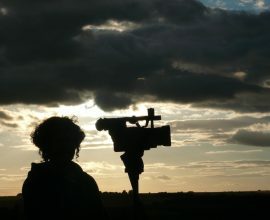 Film maker and researcher, Patty Greer talks to Randy Maugans in this second part of a two part show, about her career in researching and experiencing the crop circles of the UK. 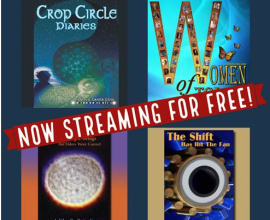 Both the exquisite mystery (crop circles were also called "faerie circles" in lore); and the implications of advanced plasma theory play out in Greer's crop circle narrative. 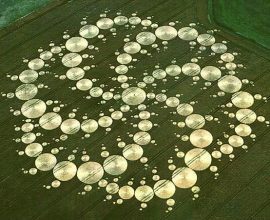 The implications for humanity, of advanced energy ("free energy"), solutions to hunger, as well as healing and wholeness; all play out in the realms beyond the crop circles.